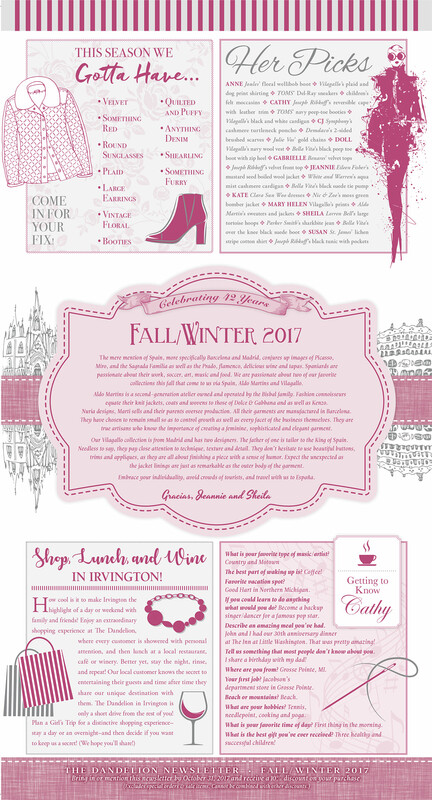 Click here to view a larger version of our latest newsletter – with a special discount! 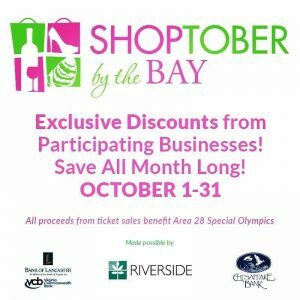 It’s SHOPTOBER by the Bay! Purchase a ticket= Shop for a month! 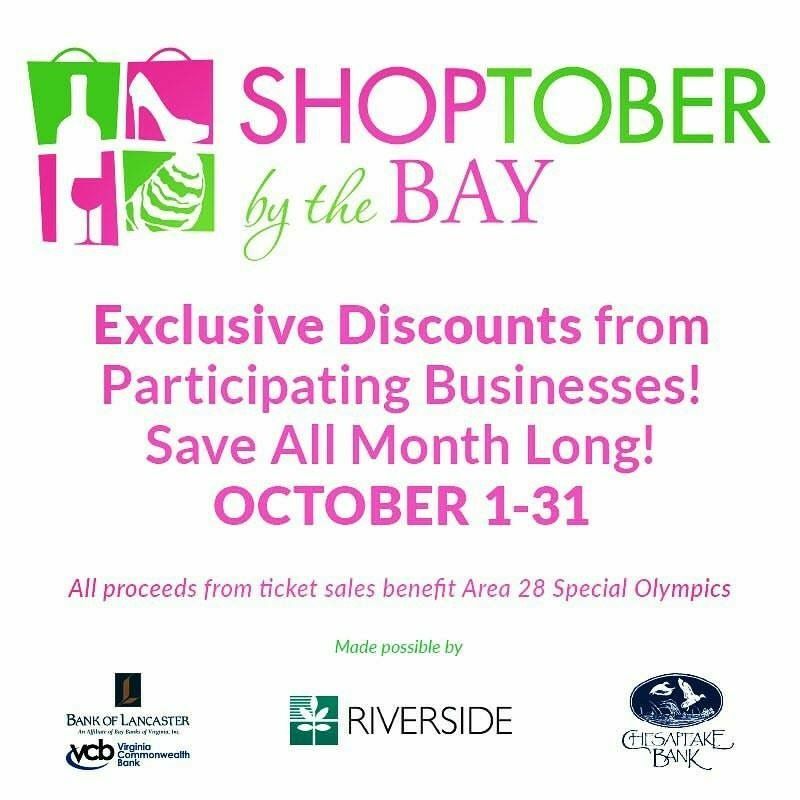 Exclusive discounts from participating businesses including The Dandelion, all for a great cause, Area 28 Special Olympics. 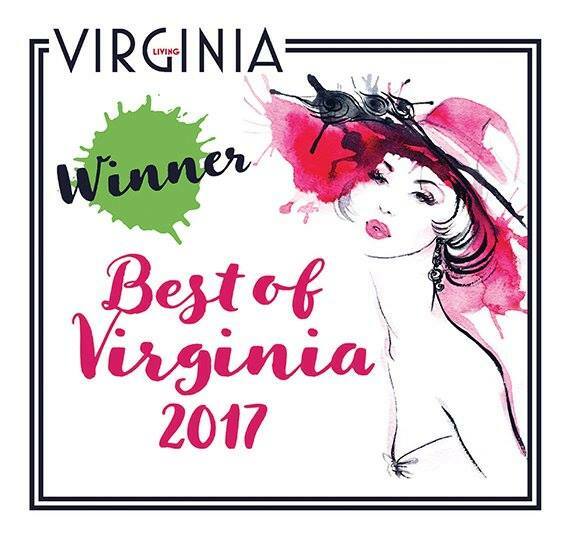 The Dandelion Voted Best of Virginia 2017! We are thrilled! Once again, The Dandelion was voted first place among Best Women’s Clothing Stores in the Eastern Region. Thank you for your votes and support!